ID theft occurs when someone gets or steals your personal information, which is used to open credit accounts in your name or receive some type of benefit, such as employment, insurance or housing. Identity theft may impact your credit reports and credit scores. Contact the company or companies where you believe the fraud occurred, and let them know you believe your identity may have been compromised. Check your credit reports and other accounts. Request copies of your credit report from all three nationwide credit bureaus – Equifax, Experian and TransUnion -- and keep an eye out for any information that’s inaccurate or incomplete, or unfamiliar accounts and addresses. You can get a free copy of your credit report at each nationwide credit bureau once every 12 months from www.annualcreditreport.com. Consider placing an initial one-year fraud alert on your credit reports. Fraud alerts serve as a “red flag” to those who pull your credit reports that you may be a victim of identity theft. And, they encourage companies to take additional steps to verify your identity before granting credit in your name. 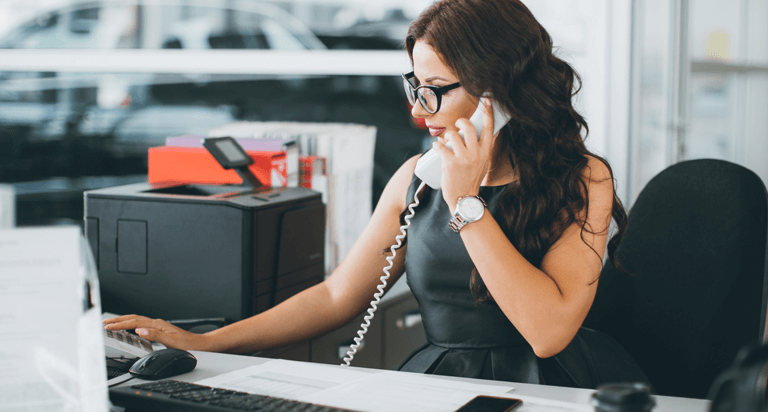 Fraud alerts are free, and you only need to contact one of the three nationwide credit bureaus to have a fraud alert placed on your credit reports. You can create a myEquifaxTM account online to place a fraud alert on your Equifax credit report. You can also download this form for instructions on mailing your request or call Equifax at (888) 836-6351. Consider freezing or locking your credit reports. 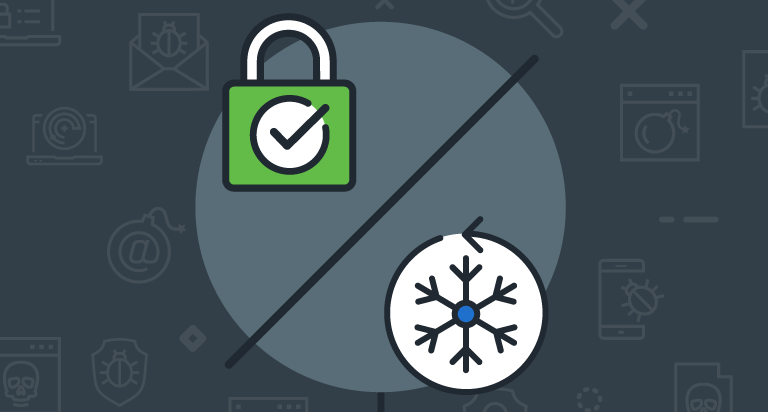 A lock and a security freeze have the same impact on your credit reports, but they aren’t the same thing. Both generally restrict certain access to your credit reports. Unless you temporarily lift or permanently remove a security freeze, or unlock your credit reports, they can’t be accessed to open new accounts - with certain exceptions. Find out more information about security freezes and credit report locks. Submit an identity theft report with the Federal Trade Commission online at www.identitytheft.gov. By reporting your theft online, you can receive an identity theft report and a recovery plan. If you create an account on the website, you can update your plan, track progress and receive form letters to send to creditors. File a police report with your local law enforcement agency. A police report provides you with a document saying you’ve been a victim, which can be helpful – when requesting a 7-year extended fraud alert, for instance. This type of fraud alert requires a police or FTC Identity Theft Report. 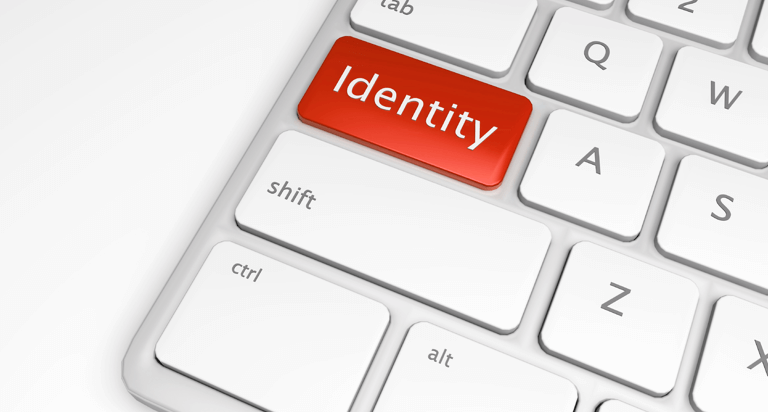 Report certain types of identity theft to specific agencies. For instance, you can contact your health insurance company’s fraud department or the Medicaid fraud office to report medical identity theft, when someone gets medical care or medications in your name, or report tax identity theft to the Internal Revenue Service and your state’s department of taxation or revenue. You might also consider notifying your state Attorney General or consumer protection department, as they may have resources to assist you. Monitor your accounts for any suspicious activity, including changes and charges you don’t recognize. The FTC advises you to keep a record of the calls you make and the people you speak to, and keep copies of any letters you send or receive. It’s also a good idea to keep a written record of other actions you take, such as closing accounts or disputing charges.